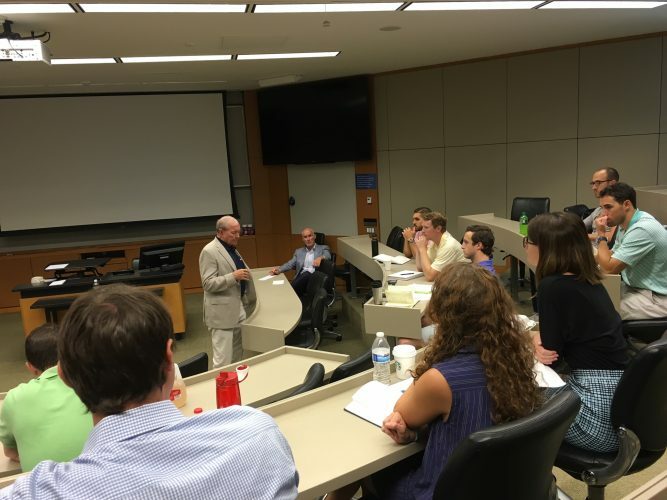 COLE fellows play a key role in building and representing the leader of consequence culture at Fuqua. 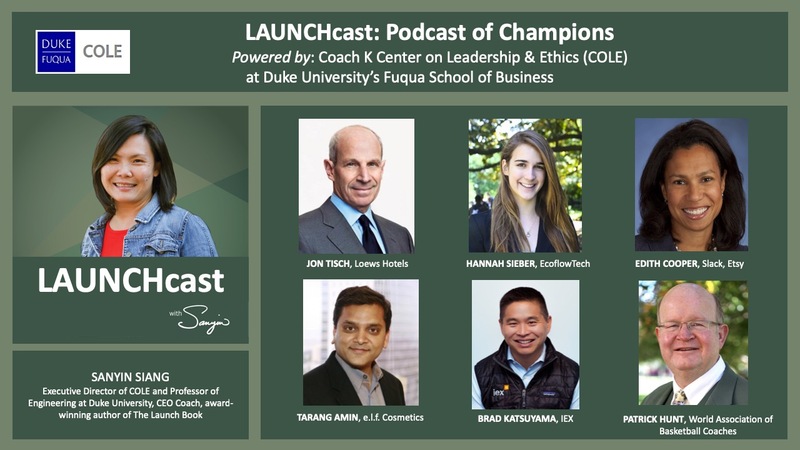 This select group of second-year Duke MBA students become facilitators and personal coaches for incoming first-year students and their teams. 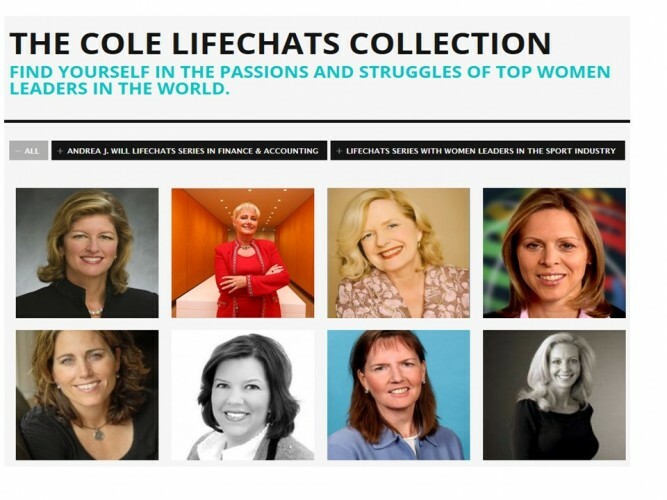 A part of our Women's Leadership Initiative, the COLE LifeChats Collection features stories of remarkable women leaders, and their lessons for success achieved through overcoming obstacles, doubts, and major challenges. 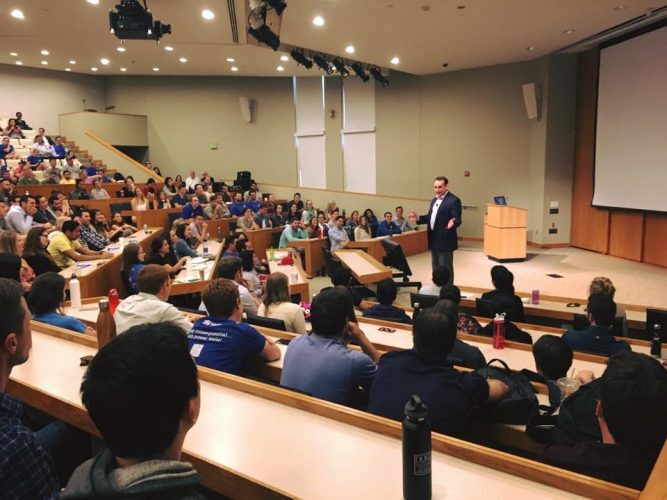 The 2019 NDLR Conference will be held at The Fuqua School of Business (June 20-21). The NDLR Conference brings together leading and emerging scholars to share diverse perspectives in ways that will generate advances in scholarship on leadership and ethics.